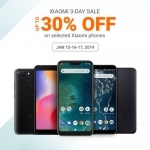 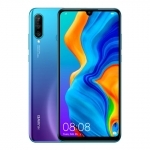 Home › Tech News › Valentine’s Day Sale: OPPO R17 Pro and OPPO Find X Get HUGE Discounts! 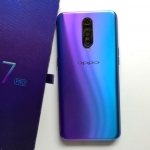 The OPPO R17 Pro and OPPO Find X smartphones are on sale this Valentine’s Day with massive discounts – ₱6,000 for the R17 Pro and ₱8,000 for the Find X! 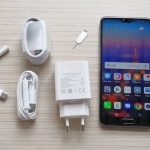 Both smartphones boast very fast battery charging speeds thanks to OPPO’s VOOC Flash Charge technology. 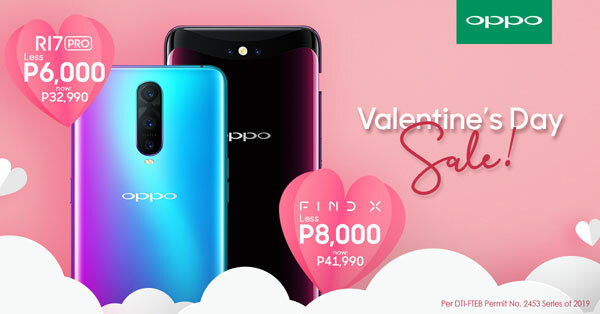 “This Valentine’s season, we want to share our love to our loyal customers by giving them the opportunity to own OPPO premium phones, the R17 Pro and Find X,” Jane Wan said, OPPO Philippines’ VP of Marketing. 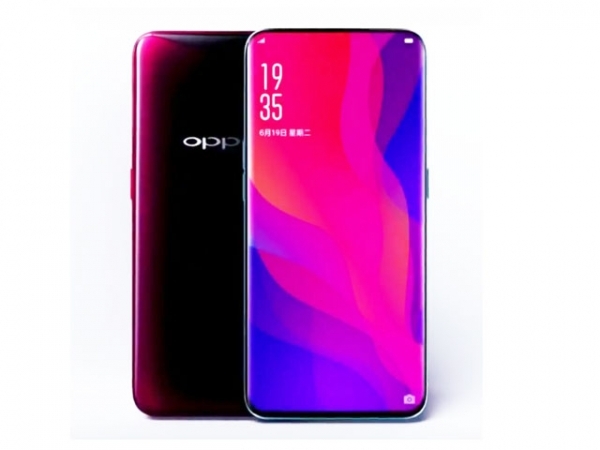 The OPPO R17 Pro has SuperVOOC Flash Charge technology which is even faster than regular VOOC. 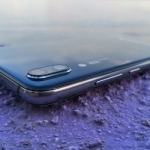 In my full review of the device, I recorded a charging time from 0% to 100% battery capacity in 35 minutes only! 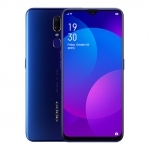 Aside from this, the OPPO R17 Pro also has a striking design, impressive cameras and a good set of specs for playing heavy games. 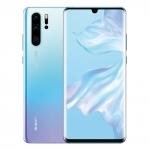 It’s truly a flagship smartphone. 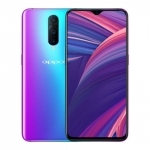 The OPPO Find X smartphone in red. 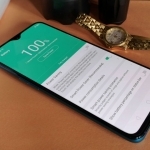 On the other hand, the OPPO Find X is OPPO’s most premium smartphone thanks to a unique design to achieve a 93.8% screen to body ratio. 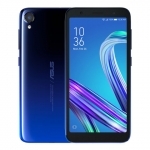 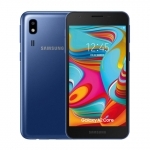 It has a Qualcomm Snapdragon 845 chipset, 8GB of RAM, dual cameras, 25 Megapixel selfie camera and a 3730mAh battery. 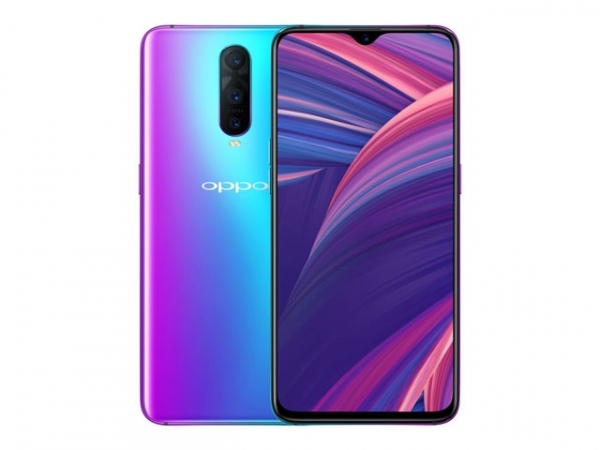 OPPO is launching a special Valentine’s campaign called #MySuperVOOCLove where people can share their unique love stories and get a chance to be featured in a 10-second promo video. 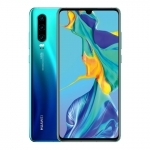 Average rating of 3.9 stars from 31 users.